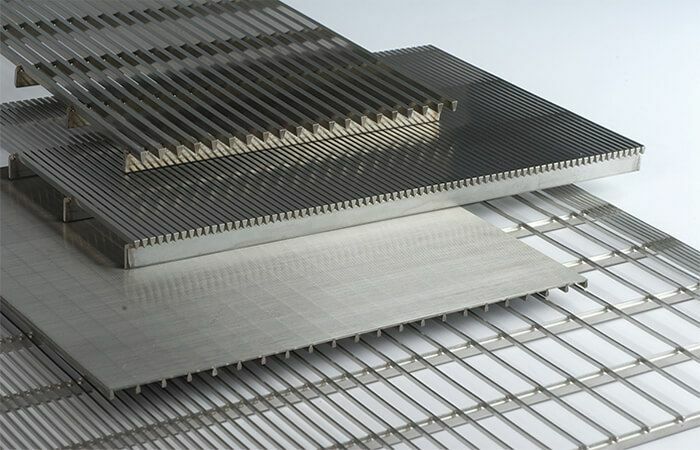 Hebei HighTop Wedge Wire Screen Panels are made using only the highest quality standard stainless steel materials. The screen’s surface structure is welded at 90 degrees angle with the support profiles which widen inwardly. Our company can custom make any wedge wire screen panel to fit any customer’s specified width and length requirements. The quality of workmanship that comes with constructing the panels, superior materials used and high precision slots ensure that our panels will meet even the most demanding applications in the industry. Availability of support frames and troughs for drainage needs in different varieties. Customers can request for custom made grates to fit existing frames or troughs. Sample designs are also available to suit customer’s requirements.